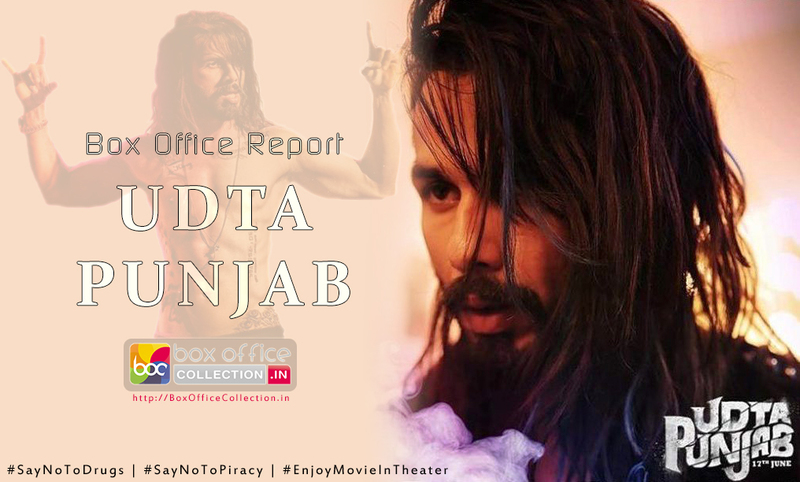 ‘Udta Punjab’ Expected to Witness Well on Box Office! Udta Punjab has finally escaped from the scissor of censor board. The movie has passed by Bombay High Court with only one cut and revised disclaimer. Earlier censor board proposed 13 cuts and cleared it with ‘A’ certificate, but court revised the decision. Now Udta Punjab is releasing on its scheduled date i.e. 17 June 2016. Made with budget of approx. 40 crores, Udta Punjab had to release on its scheduled date otherwise the delay caused huge financial loss to the producers Anurag Kashyap & Ekta Kapoor. 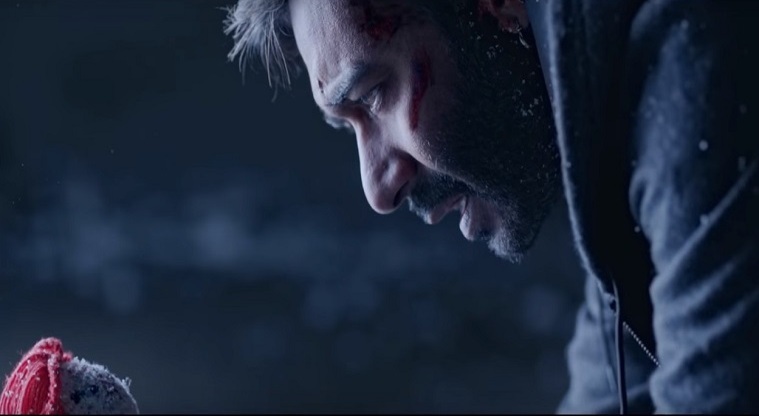 Ofcourse last few weeks were not in favor of the movie, but this controversy has created huge buzz about it among audience, which is expected to result in positive after the release. Advance booking for Udta Punjab has partially started in selected cities of India and till Wednesday will be available everywhere including single as well as multi-screen cinemas. As per the report, right now movie is witnessing not much response for its pre-booking but expected to accelerate by tomorrow. Abhishek Chaubey’s directorial Udta Punjab deals with drug addiction problem in the Punjab state. 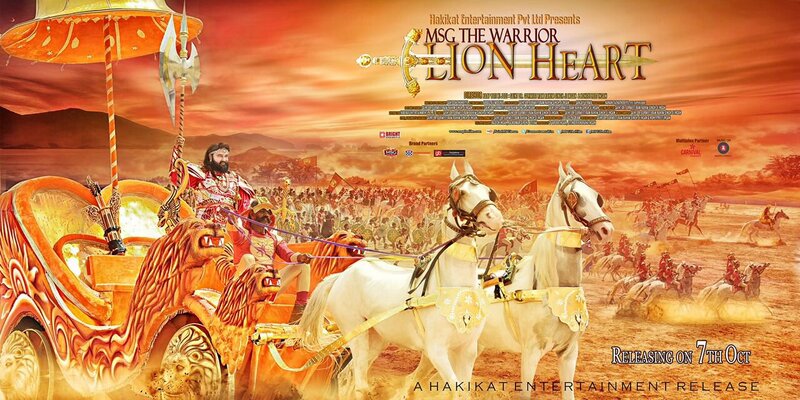 The movie is backed by Balaji Motion Pictures & Phantom Films. It features Shahid Kapoor, Kareena Kapoor Khan, Alia Bhatt and Diljit Dosanjh in lead roles. Diljit Dosanjh is a popular face of Punjabi Cinema and debuting in Bollywood with this. Runtime- 2 Hrs 28 Min. Synopsis- A story that revolves around drug abuse in the affluent North Indian state of Punjab and how the youth there have succumbed to it en masse resulting in a socio-economic decline. Starcast- Shahid Kapoor, Kareena Kapoor Khan, Alia Bhatt and Diljit Dosanjh.